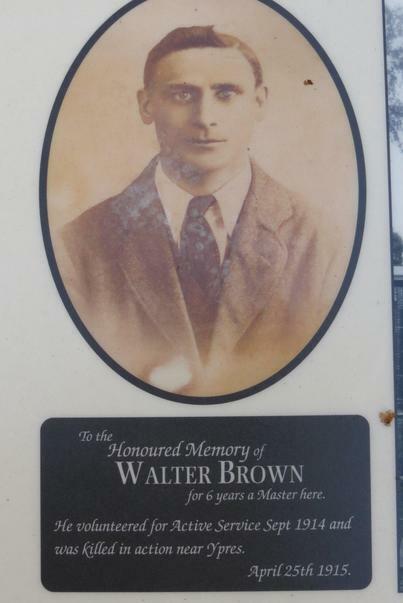 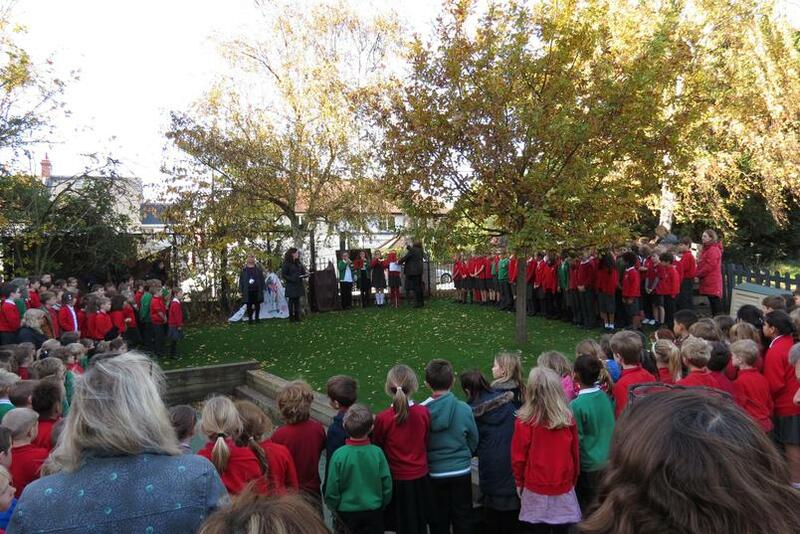 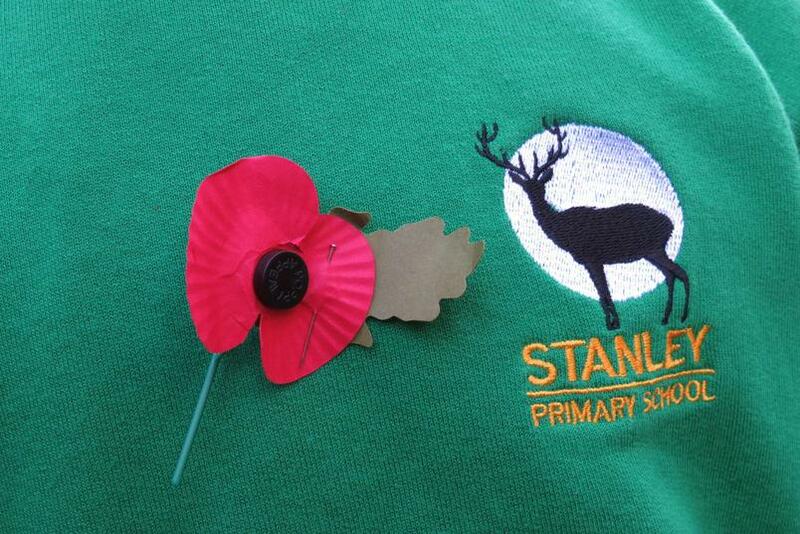 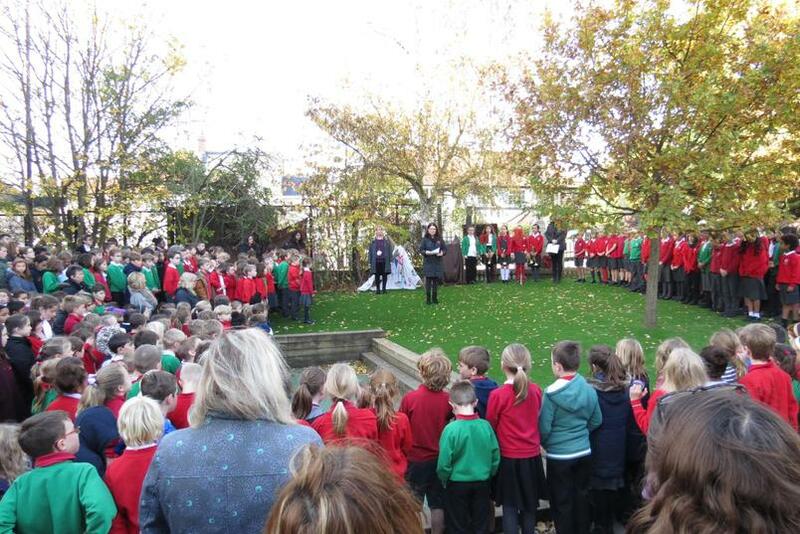 At our Remembrance Service we observed a minutes silence and heard of the sacrifices made by soldiers over the years, including a past Stanley teacher. 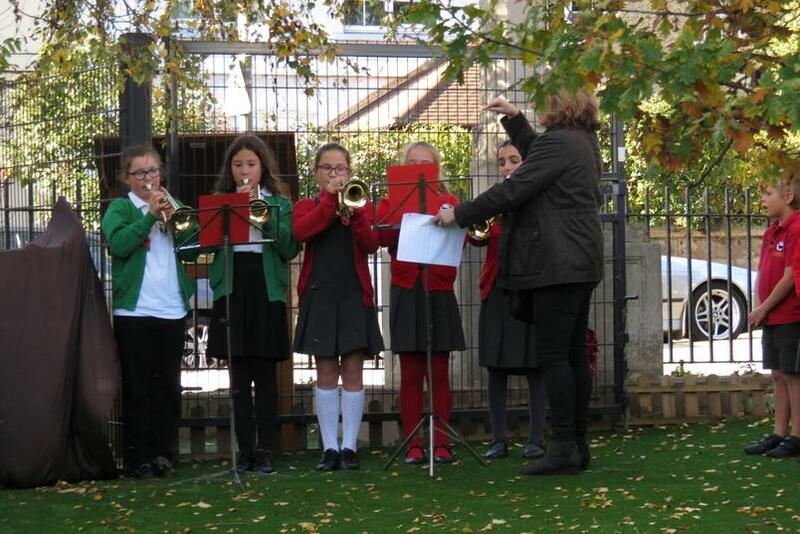 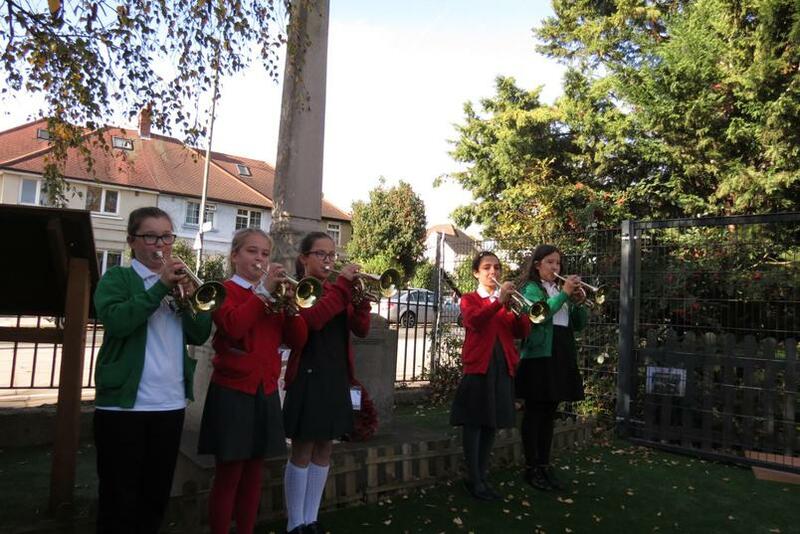 A group of students also played the Last Post. 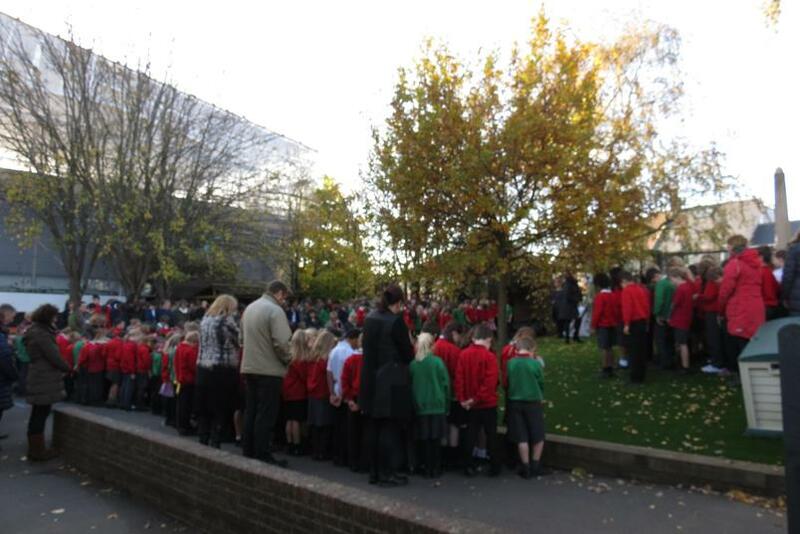 It was a very special service. 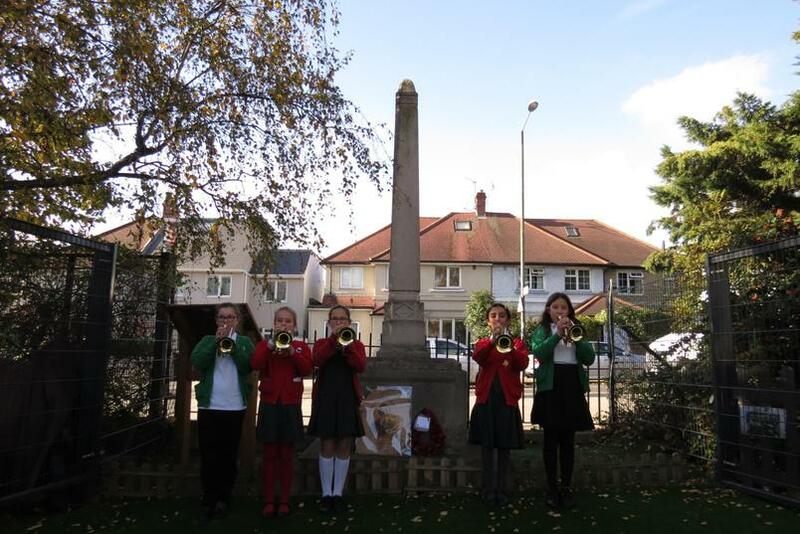 Well done to all the children for their involvement, including a perfect minutes silence and thank you to our musicians for their moving Last Post.